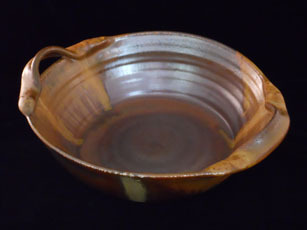 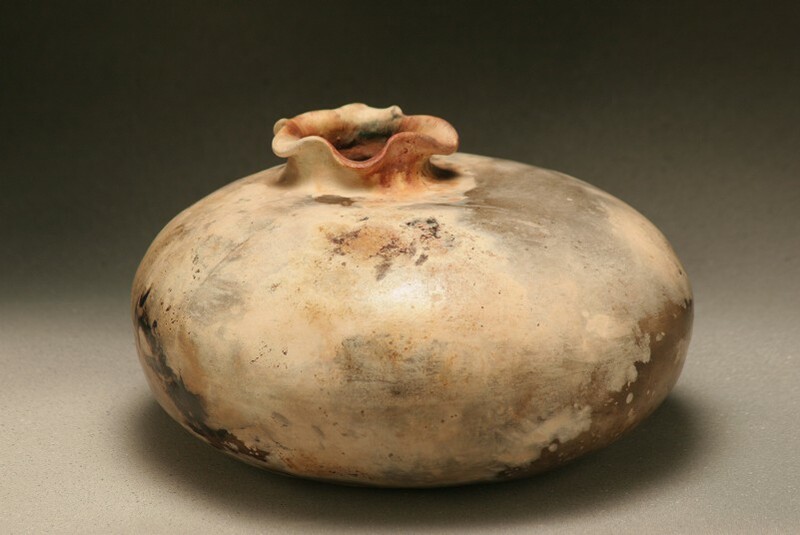 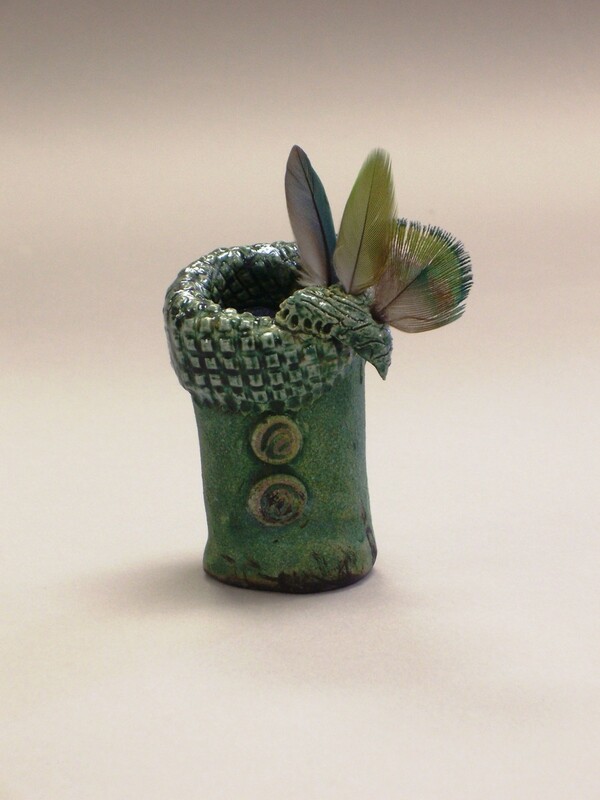 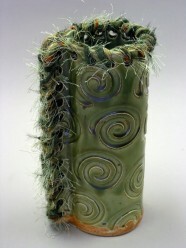 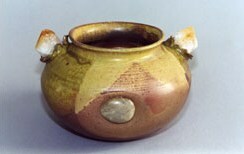 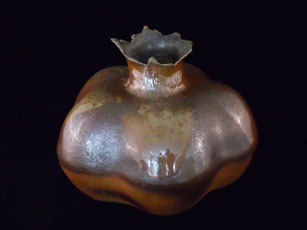 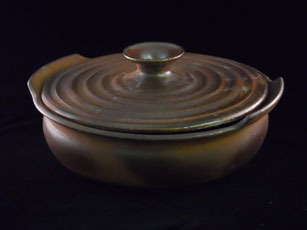 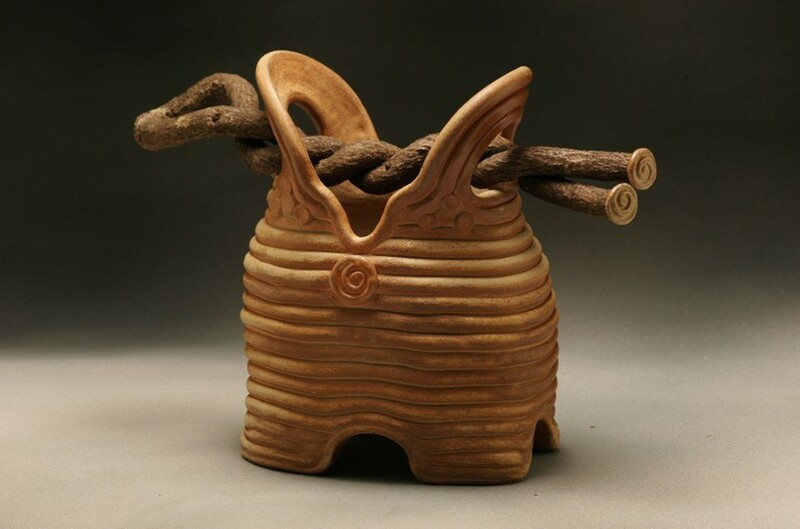 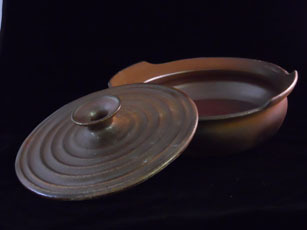 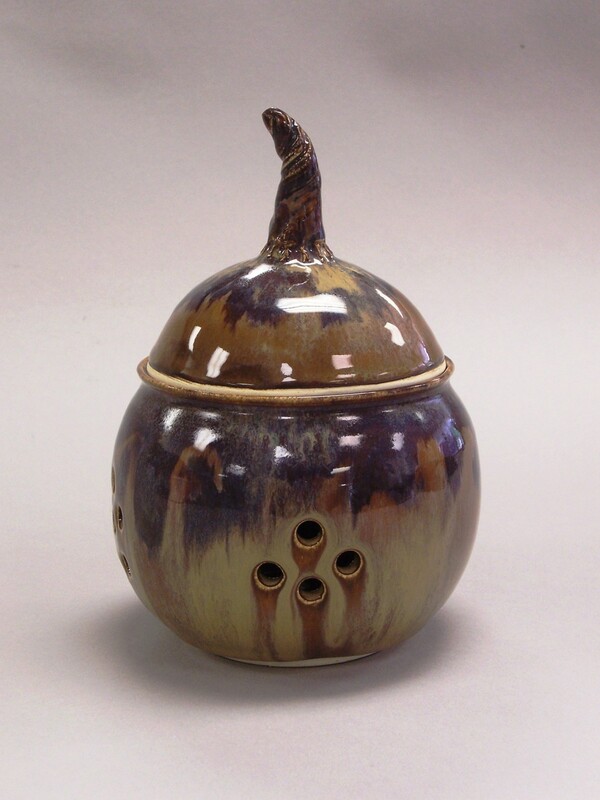 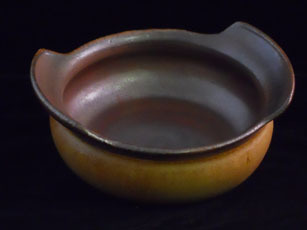 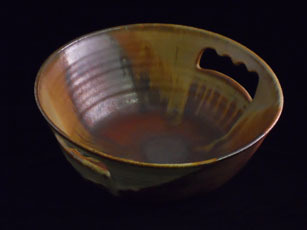 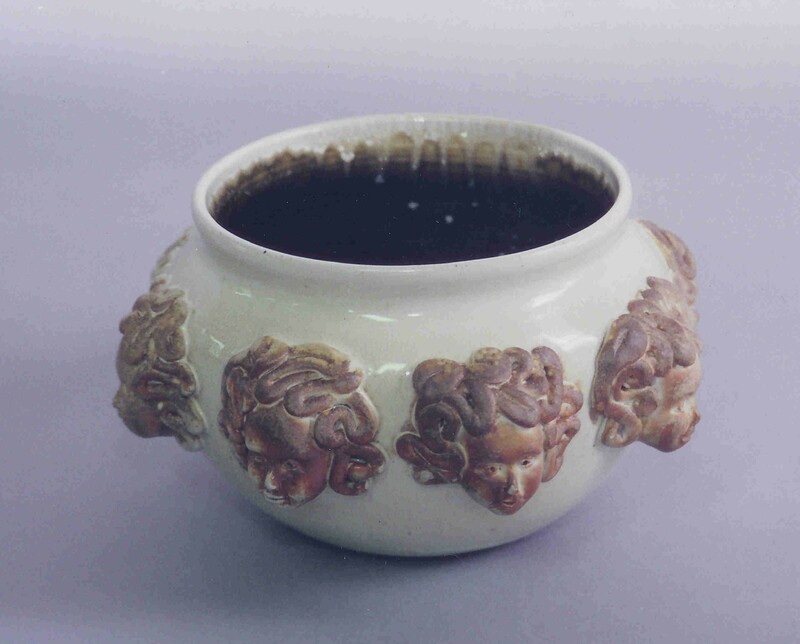 Joyce received her formal art training at Hope College in Michigan and has been a functional potter for over 25 years. 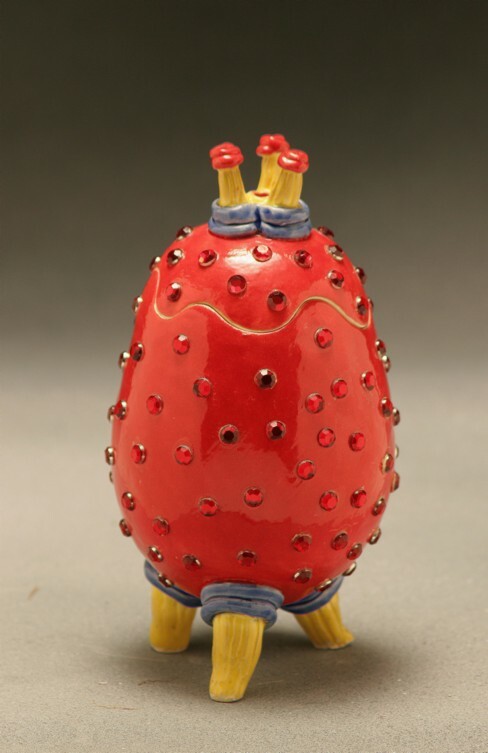 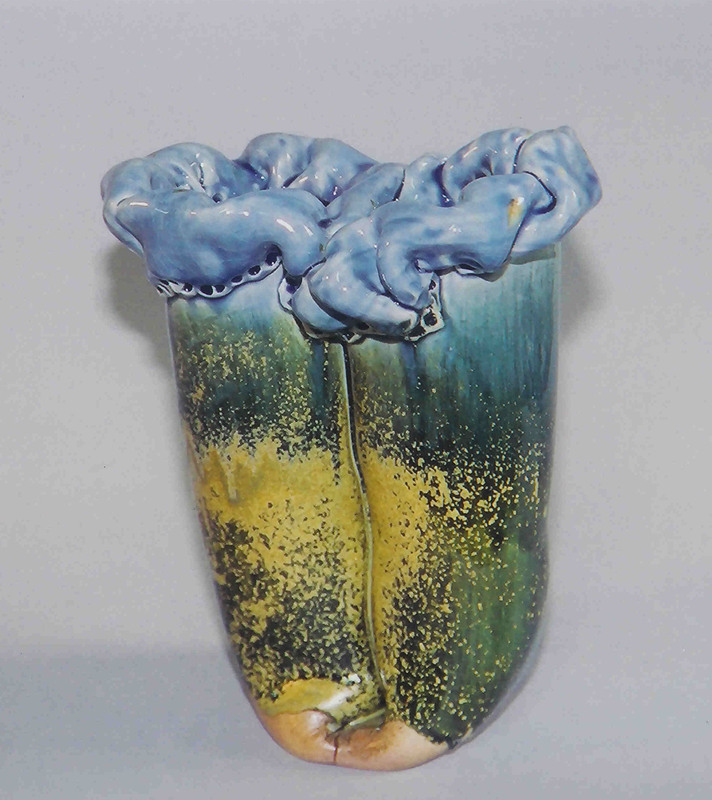 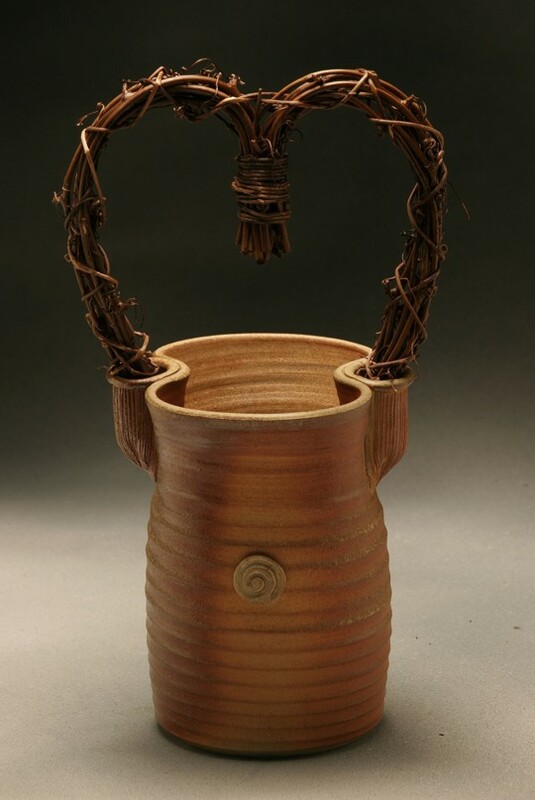 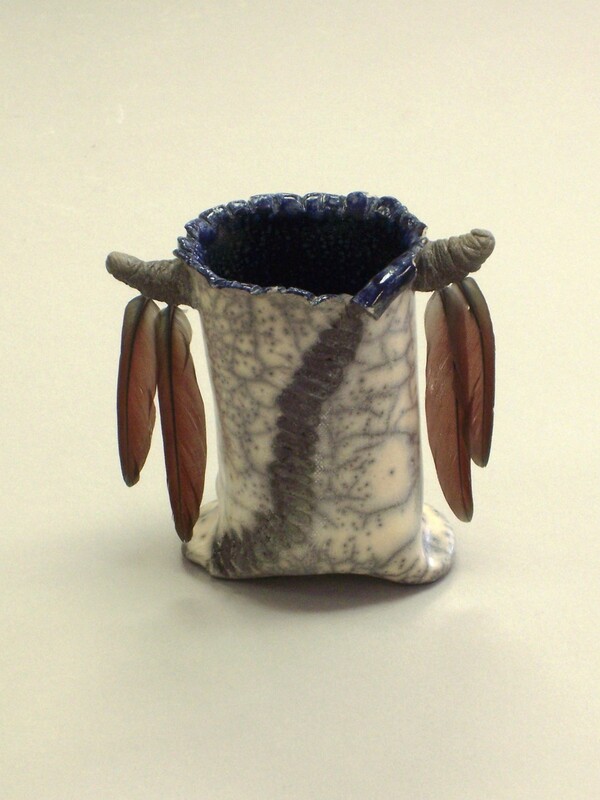 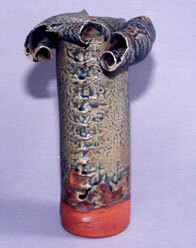 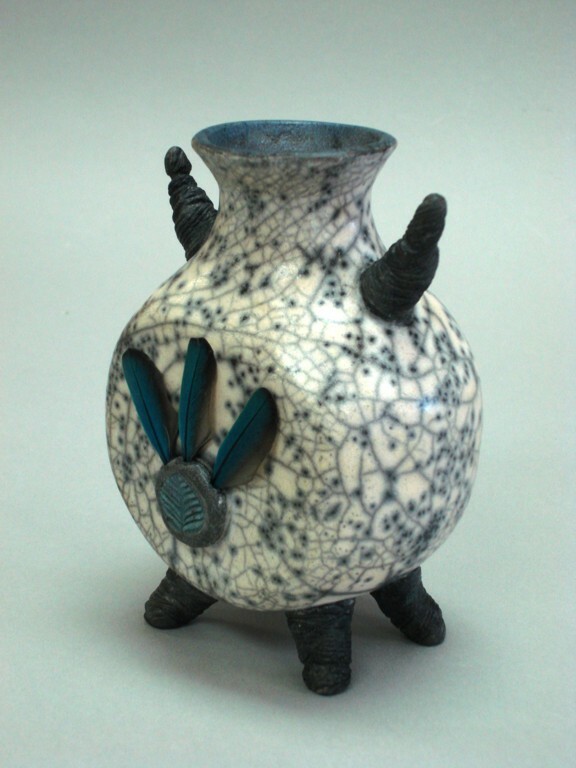 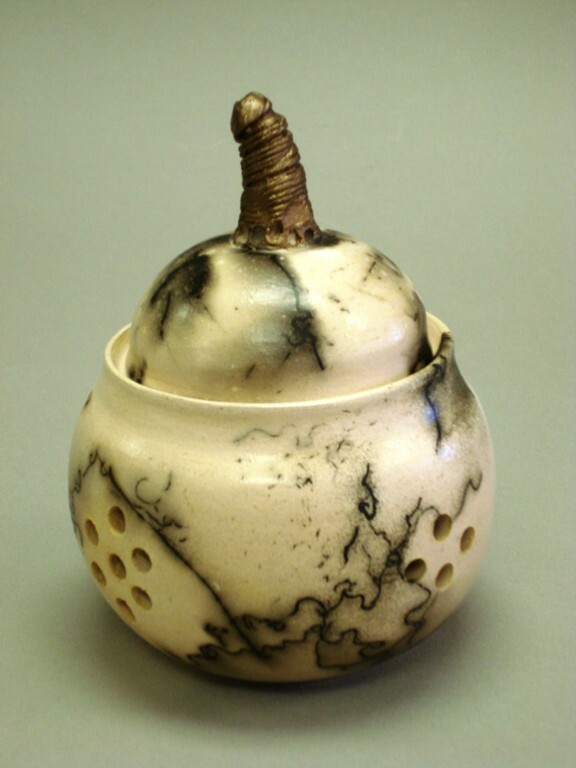 Her experimental and innovative reduction firing techniques have been published in the professional journal "Ceramics Monthly." 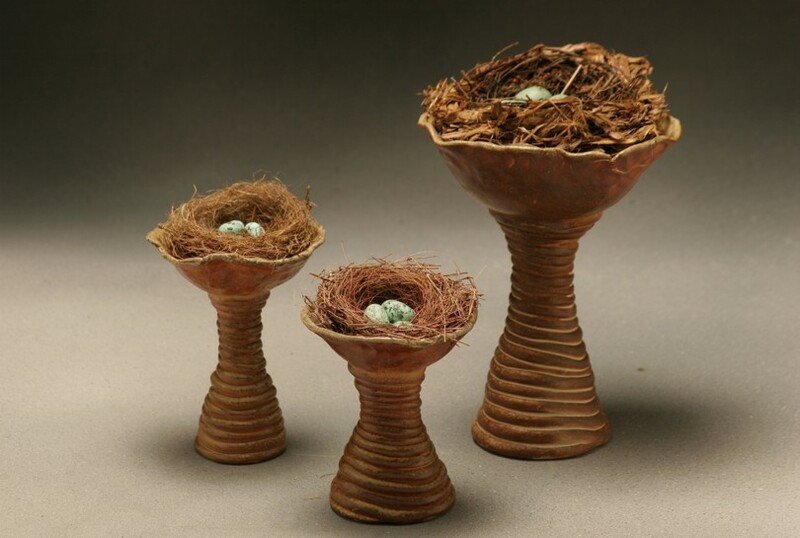 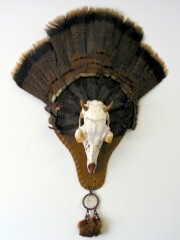 Sullivan's passion for nature is echoed in her biomorphic forms and use of organic materials; she has exhibited throughout the state and has won many shows. 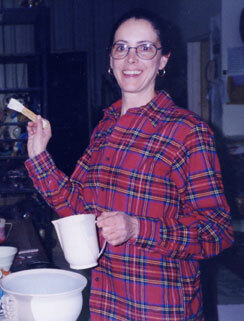 Joyce teaches wheel throwing and hand-building techniques at Lafayette Clayworks; she also mentors many of her students in their artistic pursuits.